Working from home between the chaos of washing piles and dirty dishes can be tough. Add onto that no place to hold meetings with people and no where for people to pick up and drop off resources and you’ve got yourself a nightmare. 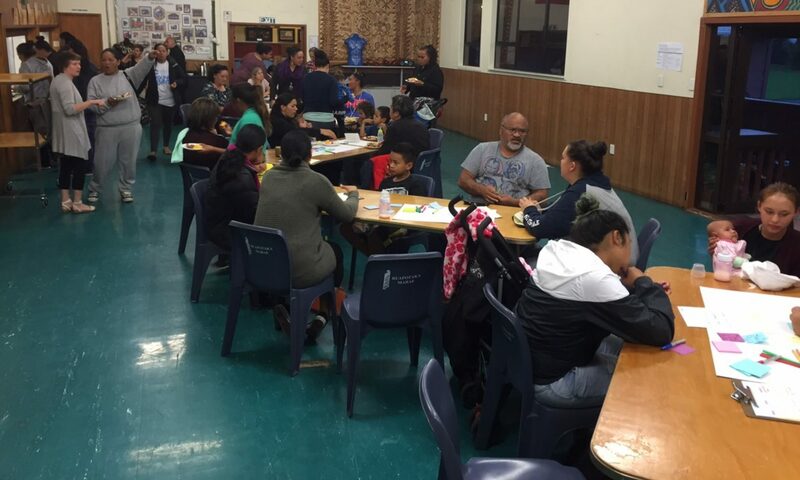 Rākau Tautoko were approached by Tāmaki Learning Champions and The Panmure Community Hall to join a partnership of small groups that were facing the same dilemmas that we were facing – not large enough to maintain our own venue, and too big to remain based at home all the time. We figured out a different model, where we support each other in our space, keep it open for members to come in and out, but closed enough to enable smaller meetings to gather. Each of the groups support The Panmure Community hall once a quarter in either delivering an activity or supporting an activity that the hall is delivering. We also need to commit to supporting each other in our space. And thus The Community Office was born. We have our own little space to be able to connect with others, work hard and keep some of our resources for each other to access. Since the creation of this office, we have also supported another community hot desk space to open up opposite us on Clifton Court. ADHB through Tāmaki Wellness and GFIT are leading the work around that space. 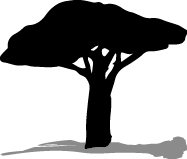 Next PostNext What makes The Pockets of Hope Community Dinner successful?